As I’ve mentioned before, I’m a beginner in the field of makeup. Due to the lack of interest in the past, using makeup brushes wasn’t a big thing for me. I was ignorant about the good things of using makeup brushes. With the help of beauty vloggers on YouTube, I’ve realized that wearing makeup isn’t a crime. And of course, using a makeup brush is kind of a staple. I’d like to present my very first set. Got this from Amazon Japan. Been exploring my little makeup world with this for 4 months now. 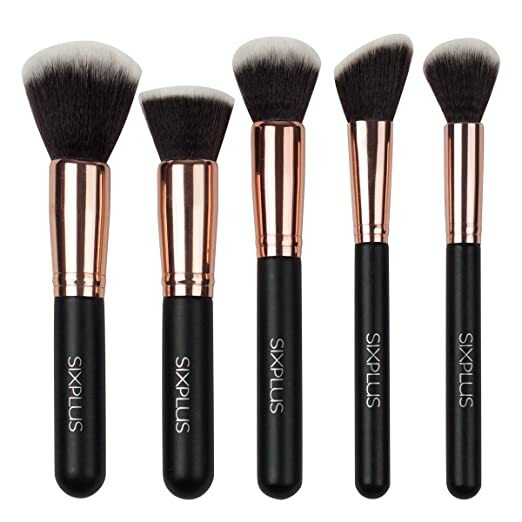 All brushes are handmade, the bristles are made with highest quality synthetic hair, they are soft silky and resilient, easier to pick up powder, works well for both pressed powder and cream. 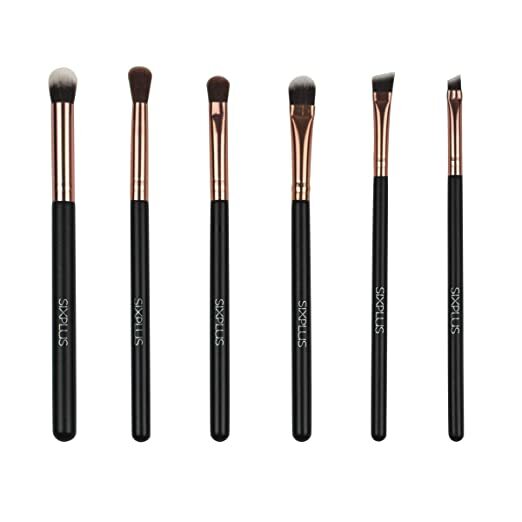 All of our brushes are environmental-friendly. No animals harmed. The handles are sturdy and wooden. 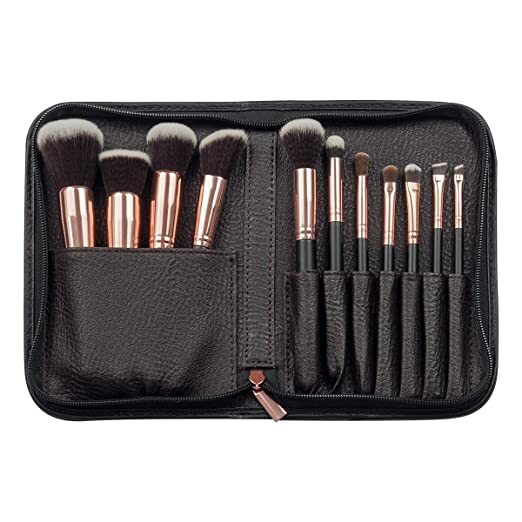 Have a strong ability to catch powder and lasts longer, include powder, foundation, blush, contour, eyeshadow, eyeliner brushes, satisfied for daily makeup. The ferrules color is very special,royal golden handle and brown hair with leather pouch ,make it with perfect looks. 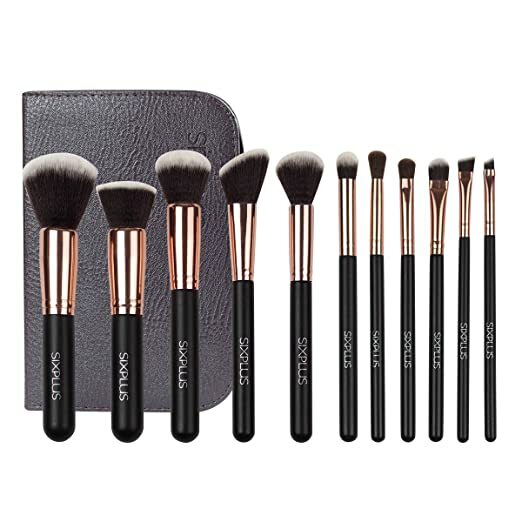 This makeup brush set is unique and unlike any other brushes sets, each our brushes is designed to provide best makeup effects, focus on provide professional makeup brush, to make beauty easier. Traveling and storage is easy and saves space. Use high-quality leather. Also, it can store other tools, such as foundation, mascara ,lipsticks even your phone, it isn’t only a brush bag. Has free net brush sheaths as you can see in the featured image. Gentle on my skin. Have never made me itch. I always use brush number 2 when applying liquid foundation and it works well. For a beginner like me, applying with this has been easier. Same with the other brushes. The first time I washed them using a Japanese hand soap, all the cosmetic residues were washed away. Cleaning them hasn’t been so hard. I’ve used them for 4 months almost everyday, but the bristles are still intact. The leather bag is a great deal. Traveling with it won’t be a bothersome. I can put my makeup staples, my phone, or other small things. Next Post Where to eat sushi in Japan? 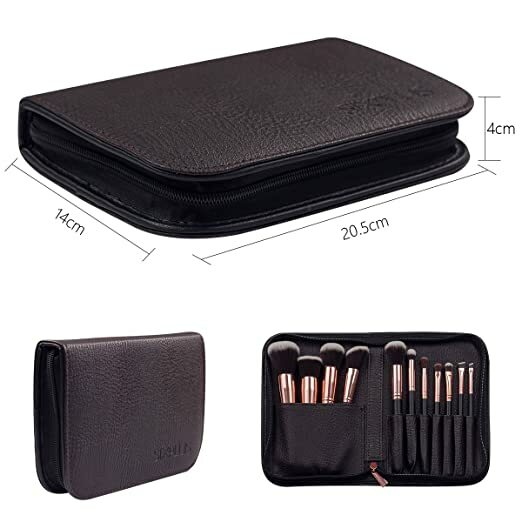 Pingback: Review: Sixplus Makeup Brush Set – Men Know It Too!